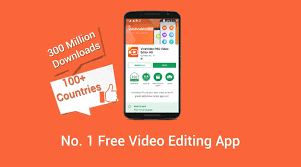 Everyone's dream is to edit great video with bunch of editing equipments,all you need is the great app called viva pro editing app. 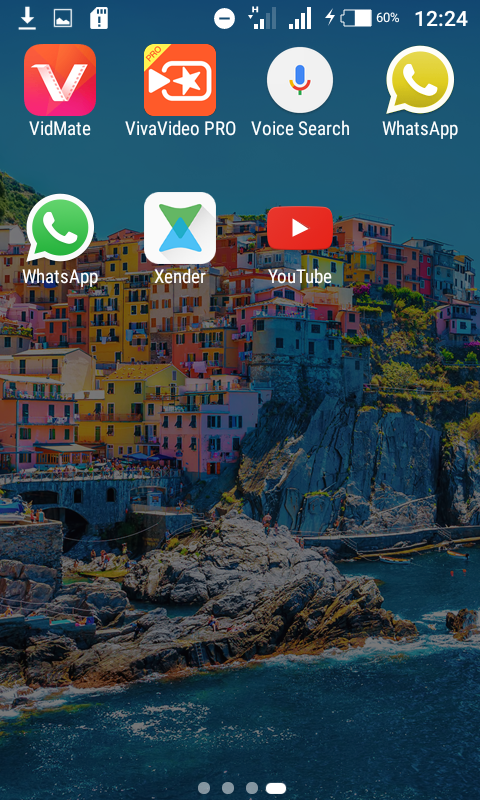 You may ask yourself a lot of questions like,is this app for free? 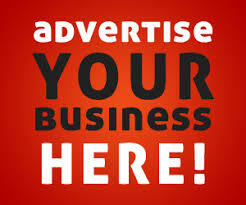 No it's paid one,but I can show you how to get this app for free through this proven trick. Now take a breath and make a followup on me as am going to reveal this working trick. Before jumping directly on what our post directs,you should install a certain app called All In One Downloader(AIO). 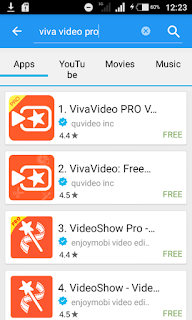 This app is a store as Google play store but the most unique features of this app is that you can download all paid apps for free from it.To know more click here. 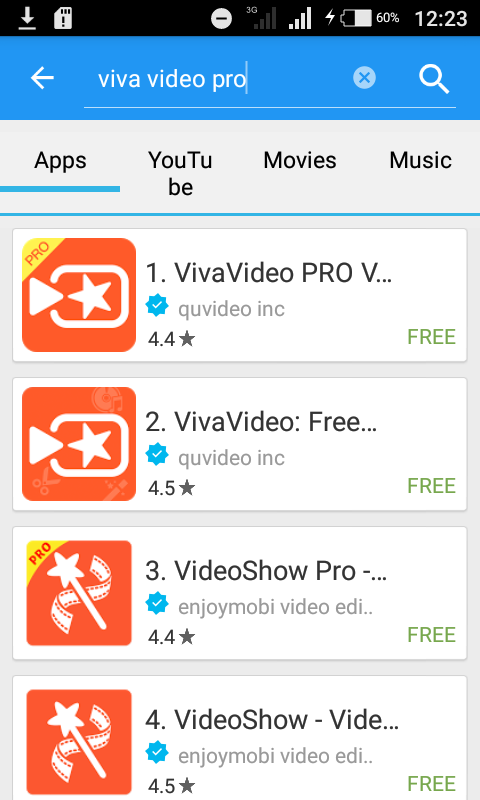 After you have downloaded the All In One Downloader,Open it in your android device then in the search bar search viva video pro.Look the screenshot below. 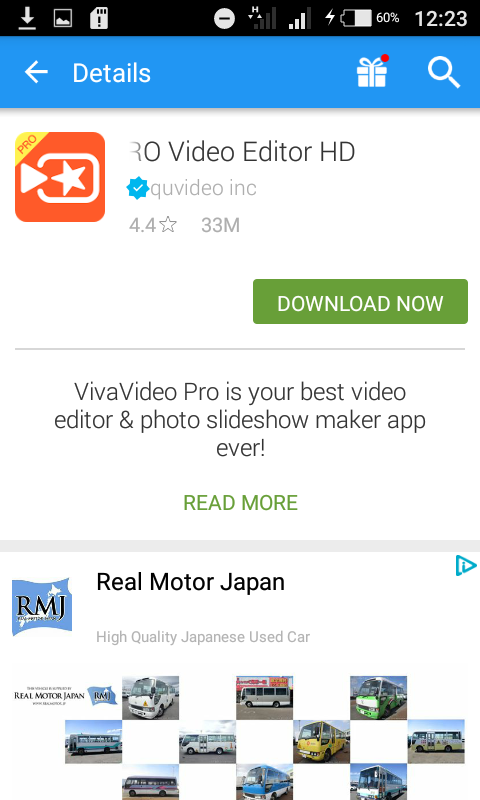 Then after that place on the viva video pro after the search results and there you have to install/Download it as the screenshot shows . This is the evidence I have downloaded it for free on my android phone and I took these screenshot directly from my phone. 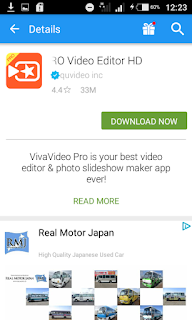 I can really assure you that this is the proven trick and works perfectly 100% on every android phone.Just follow each step carefully and have viva video pro installed in your android device.Edit a lot of videos Without A WATERMARK (Made with viva video). Found this post useful? Don't hesitate to leave out your comment if you have suggestions or anything you want us to write about and don't forget to share the post to your lovely friend.HAVE A NICE DAY!